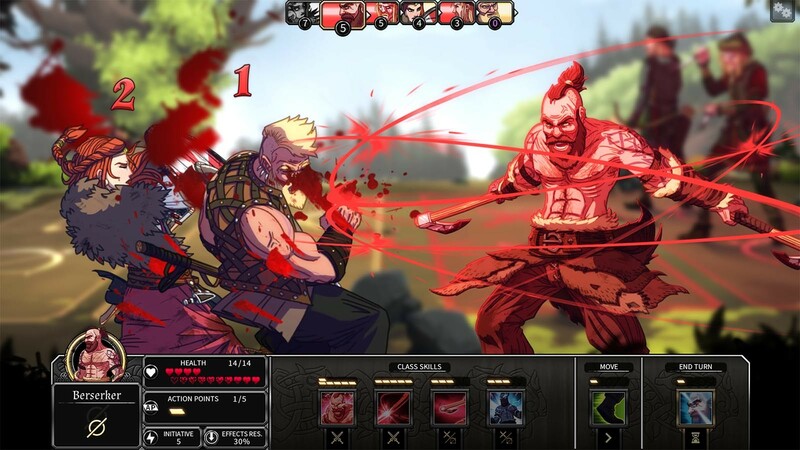 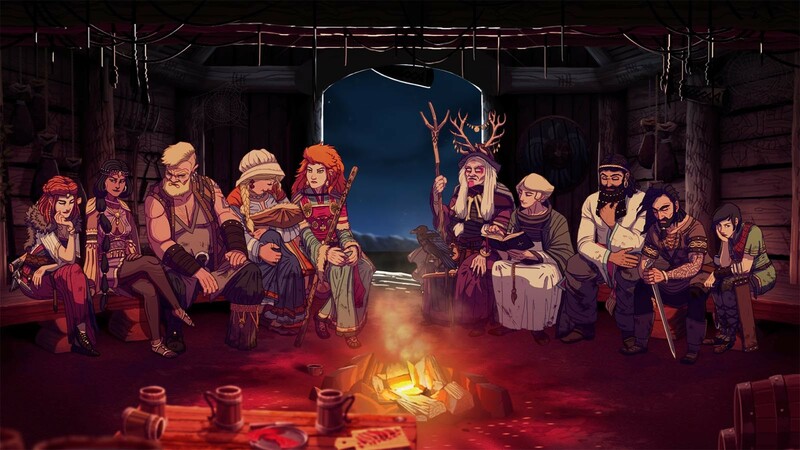 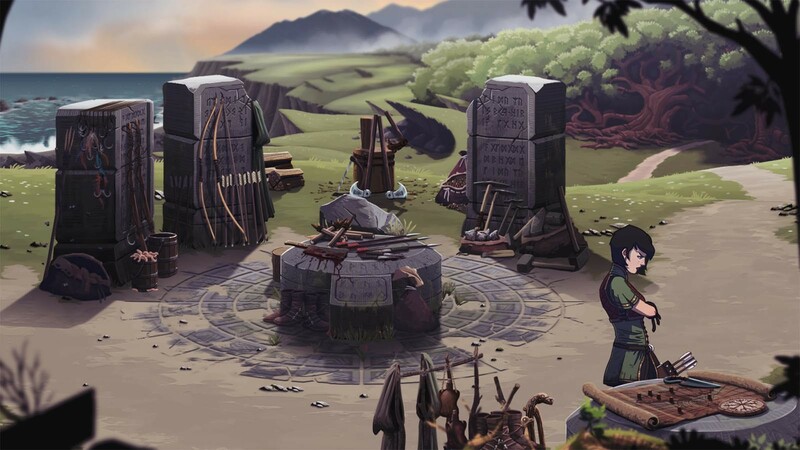 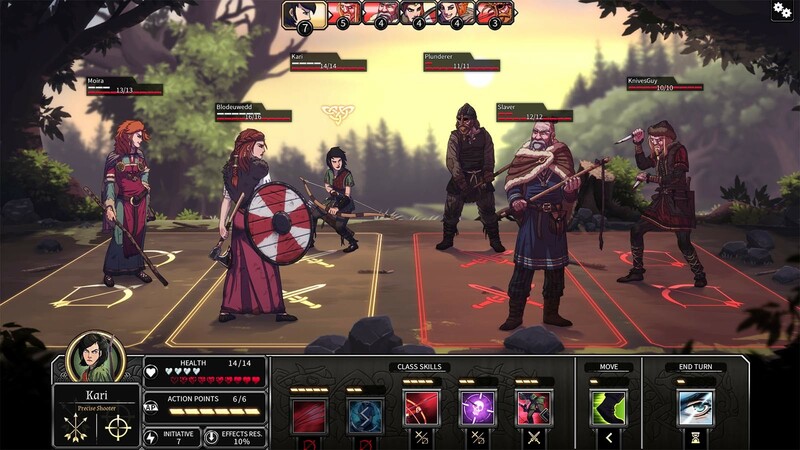 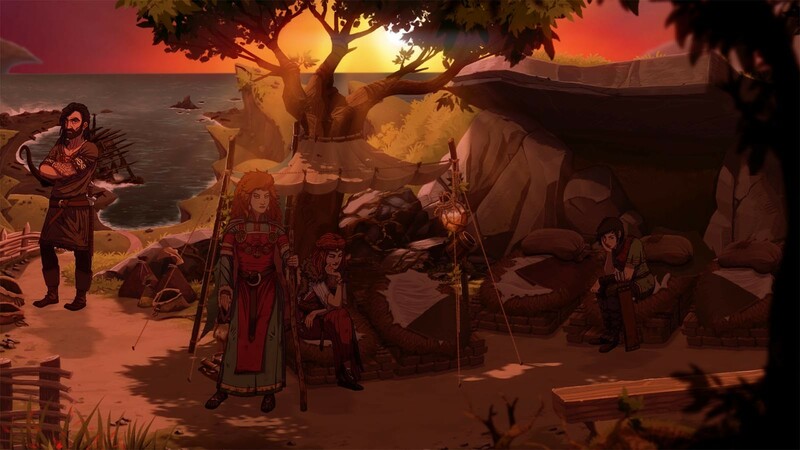 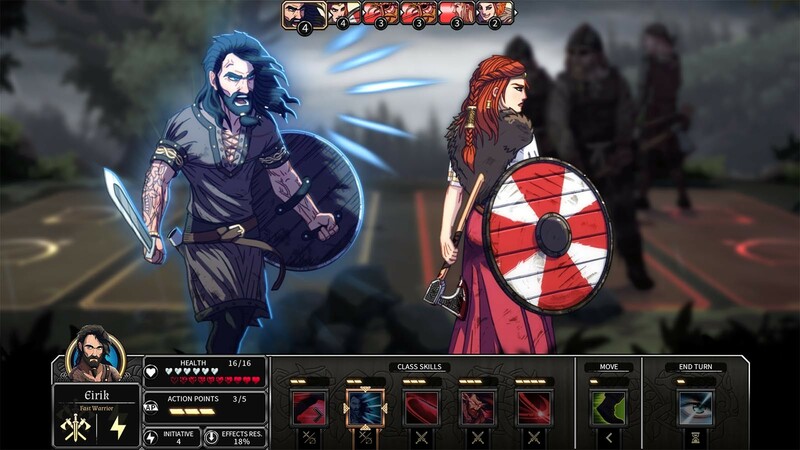 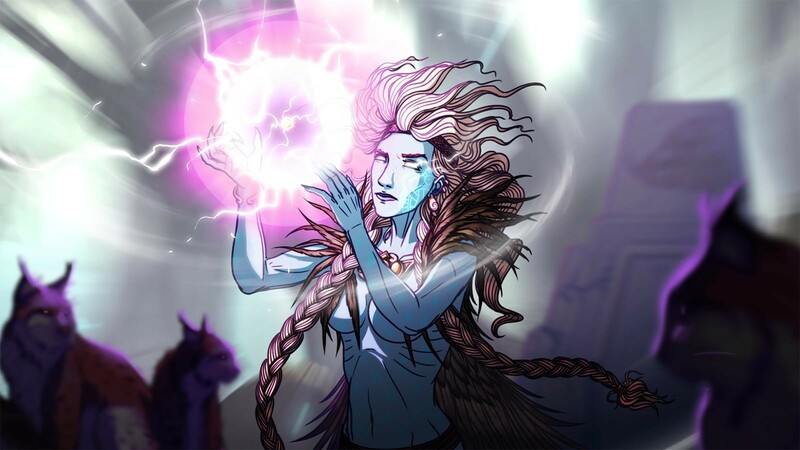 Buy Dead In Vinland as a Steam Key. 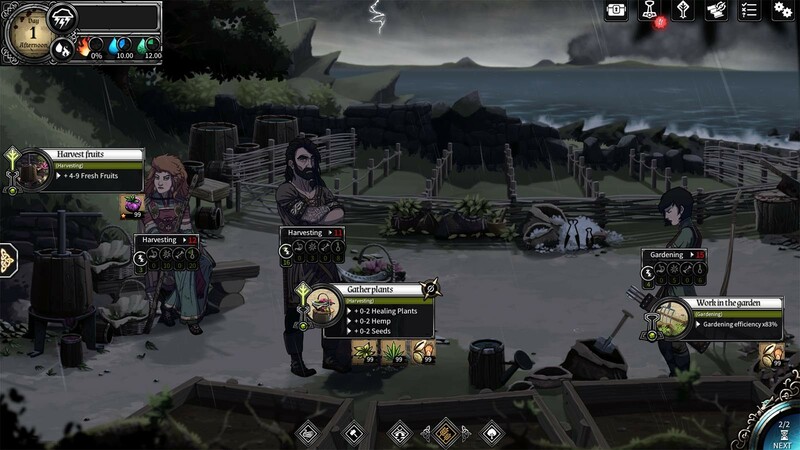 Problems with Dead In Vinland? 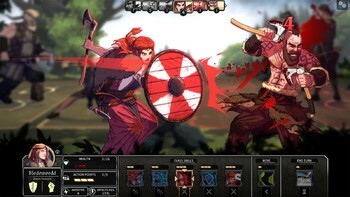 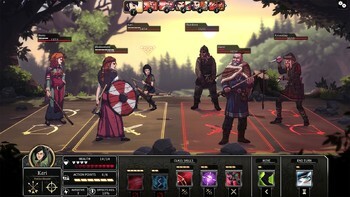 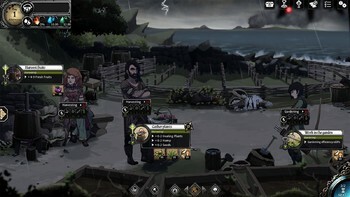 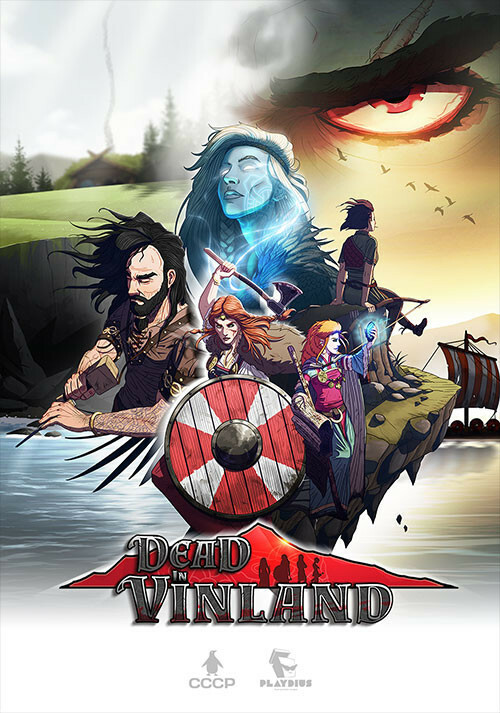 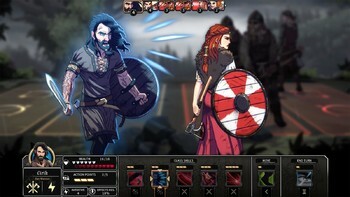 To install and launch Dead In Vinland Demo, you need to have the Steam application installed. Is Steam installed on this computer?